Porsche has unveiled its latest generation GT3 race car which will feature Cosworth's ICD dash logger and IPS32 power management system. The latest incarnation of the legendary 911 will be the seventh generation of the sports car that has graced the roads and race tracks of the world for nearly 50 years. Although there have been many models since the original 911 was unveiled to the world in 1963, this latest one, designated the 991, brings with it a step change in the levels of state of the art technology employed on the vehicle. Developments such as electromechanical power-assisted steering and stop-start technology for the direct injection flat six engine make the 991 one of the most advanced production sports cars available. Accompanying the all aluminium-bodied road going models of the new 911 will be the race-prepped, GT variants which will employ some of the very latest developments from the electronics team at Cosworth. The project to develop the systems for these race trim models has taken place over the past 18 months at Cosworth's Brookfield Technology Centre. The resulting products build on the proven power of our Sigma operating system and Hyllus control capabilities combined with the intuitive nature of our Omega and Common Hardware Platform technologies to create a new evolution of products. 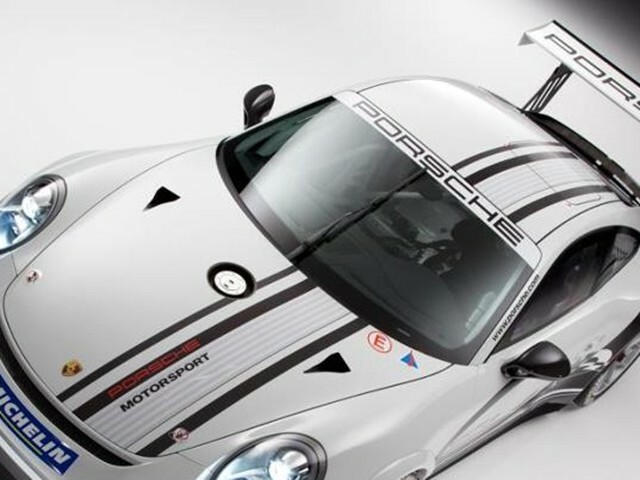 "The team at Cosworth has enjoyed working with Porsche, using our experience and capabilities to supporting the development of technologies suitable for such a landmark race car as the 991 GT3 Cup"
The GT3 incarnation of the legendary 911 is the seventh generation of the sports car that has graced race tracks of the world for nearly 50 years. This totally new platform brings with it a step change in the levels of state of the art technology employed on the vehicle. 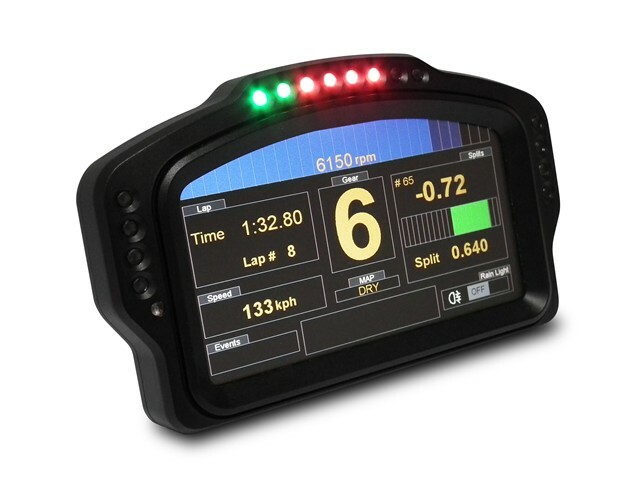 A fully configurable colour dash display with high capacity on-board data logger that replaces that standard instruments and gauges on the car. The Cosworth ICD is an integral part of the vehicle which makes it considerably more complex than a 'standard' racing dash logger. One key technology that has been built into the ICD by the electronics team at Cosworth is support for LIN bus communications. 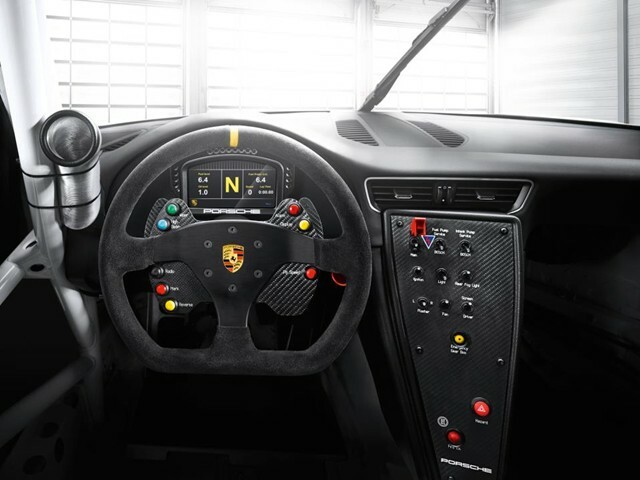 This enables the intelligent colour display to integrate with a wide range of sensors and actuators that are employed in the Porsche OE-platform including control of the HVAC (heating ventilation air conditioning) vents - not an obvious essential on a race car but demisting the windscreen can be handy when it's raining! 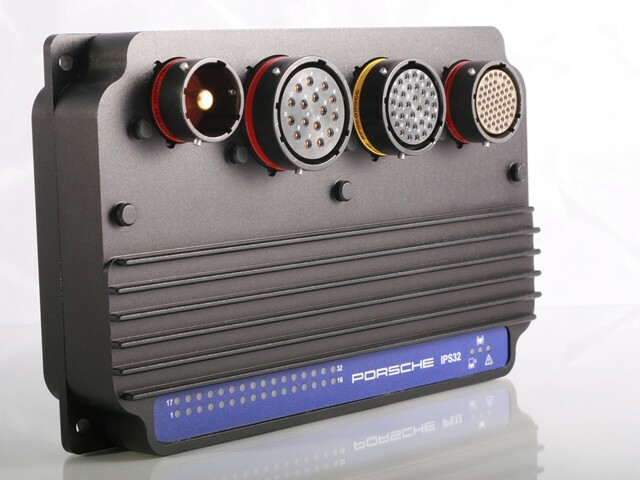 Brings complete control of the on car electrical requirements to the engineer. 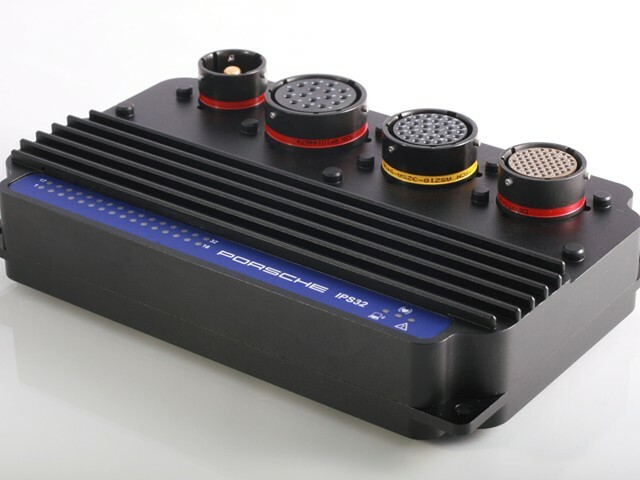 The IPS32 has been built around our solid-state power control technology and knowhow that has been amassed since we created the original 'Hercules' product as a replacement for the fuse relays and breakers on a race car, which act as safety devices for the electrical systems - alternator, battery, headlights, fans, windscreen wipers and so on. By making the unit programmable via on board intelligence combined with CAN messages the idea was to enable breakers to be reset automatically and failure modes to be defined that could enable a car to be as resilient as possible on the punishing conditions encountered on an endurance race track or rally stage. One of more significant advacnes in the IPS32 is support for high speed pulse width modulation (PWM) which enables very precise control of the amount of power that is supplied to a device such as an electric motor or to modulate an ECU input. This PWM control enables continual variation in the supplied power level rather than 100% 'ON' or 'OFF' - a feature that is particularly important in control strategies that manage heat dissipation and power saving modes.